During the week upon appointment. I have long since wanted to visit a vineyard. And not just any vineyard. I have been waiting for the perfect opportunity. And finally last week, accompanied by wine enthusiast and NZZ journalist Peter Keller, I was invited to visit the Schwarzenbach winery in Meilen. 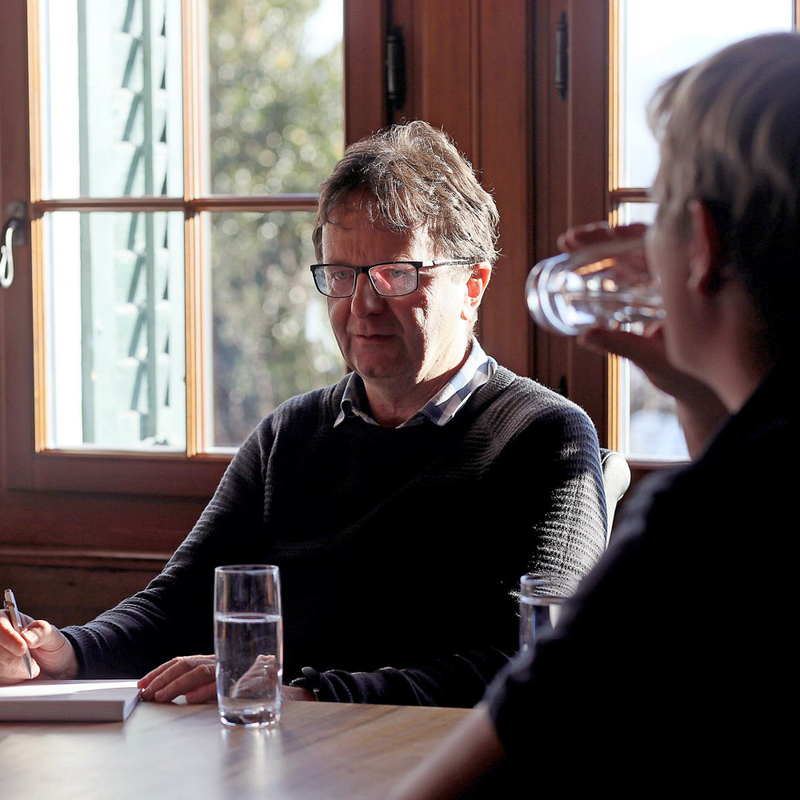 To visit the place together with Peter Keller, whose report can be seen on NZZ Bellevue, was already very promising. But the charm of the Schwarzenbach family and the quality of the wines they produce very well met our high expectations. The family winery can be seen with an area of ​​nine hectares. 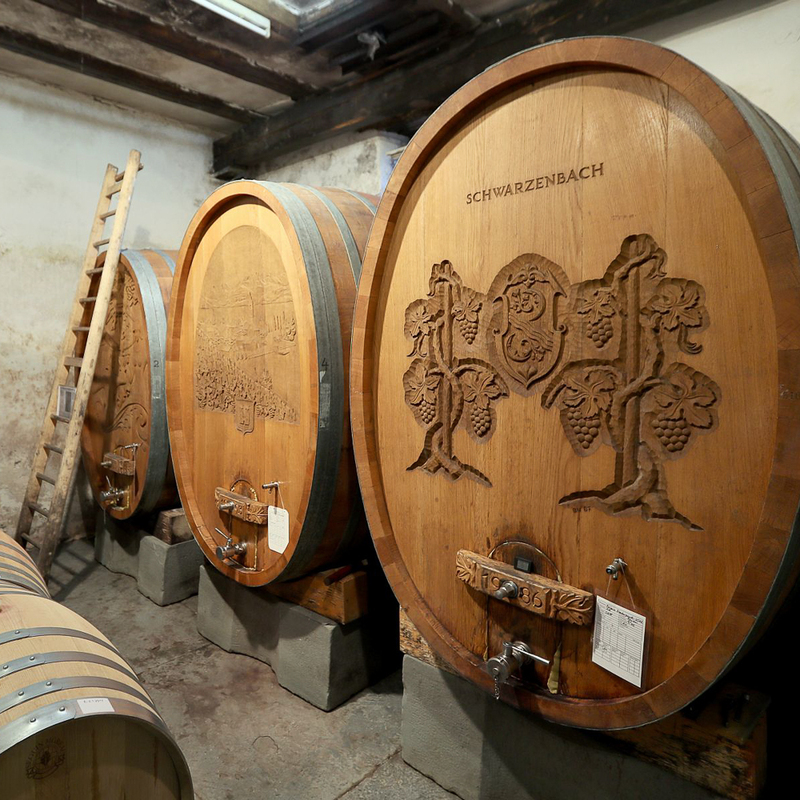 Around 25 different wines are produced, for which the Schwarzenbachs are usually granted several awards each year. During our visit and the degustation, the 2016 vintage was the focus, of which some bottles were already bottled and available for sale. 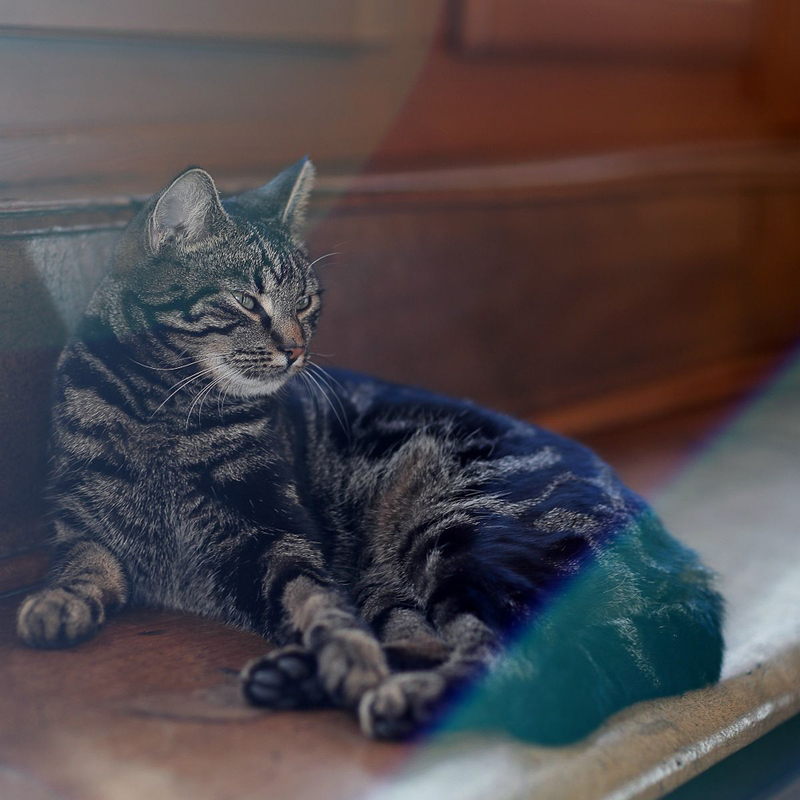 At the tasting, the vintners nodded in approval. The finally warm autumn had saved everything. 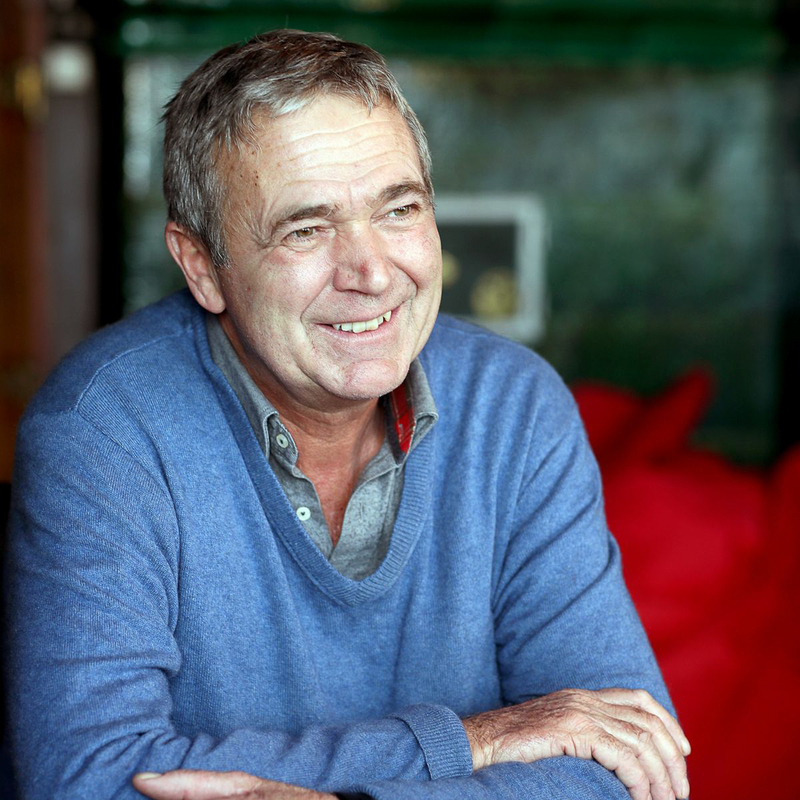 Alain Schwarzenbach, who has been managing the winery since 2016 together with his wife Marilen Muff, speaks of "full crop," and "healthy, mature, homogeneous grapes." The Räuschling is in a low PH range. But even without special knowledge, I could clearly see from the faces of the Connaisseurs, the 2016 will be a good if not very good vintage. This definitely has potential, cellared a few years in the basement. The Pinot a good seven years, the Räuschling four years, advises Senior Hermann "Stikel" Schwarzenbach, who was also in attendance. 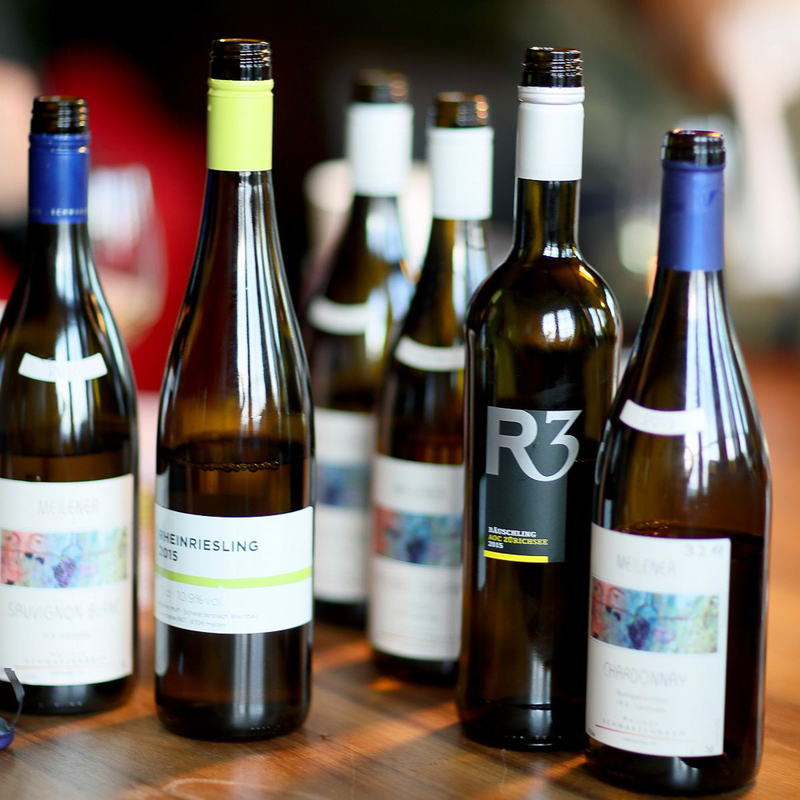 Personally, I especially liked the "Räuschling R3" as well as the idea behind it: 3 winegrowers, 3 soil types - 1 grape variety, 1 wine - so is the concept. To this end and since 2008, have three renowned winemakers Monica Hasler Bürgi (Winery Rütihof Ürikon), Eric Lüthi (Lüthi Weinbau Männedorf) and Hermann "Stikel" Schwarzenbach (Schwarzenbach Weinbau Meilen) been working together annually on the R3 vintage selection using the region’s typical Räuschling grape variety. As a tribute to Lake Zurich. 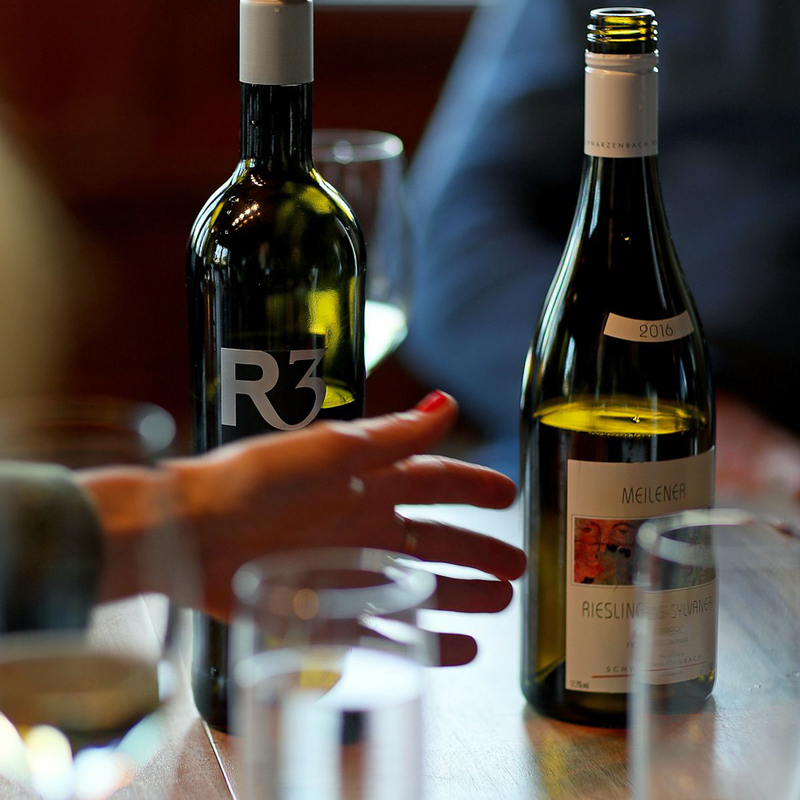 An opportunity to taste the R3 - and, of course, other wines – presents itself on 1st May, Open Cellar Doors for wineries. On this day, the Schwarzenbach family welcomes the public to the "Keller-WG" their ‘communal cellar’ as they call it with humor. The winemakers Diederik (Weingut Diederik, Küsnacht), Lüthi (Lüthi Weinbau, Männedorf) and Schnorf (Weinbau Schnorf, Uetikon) also press their wines in the Keller-WG, which is located in the extended wine cellars of the Weingut Schwarzenbach. 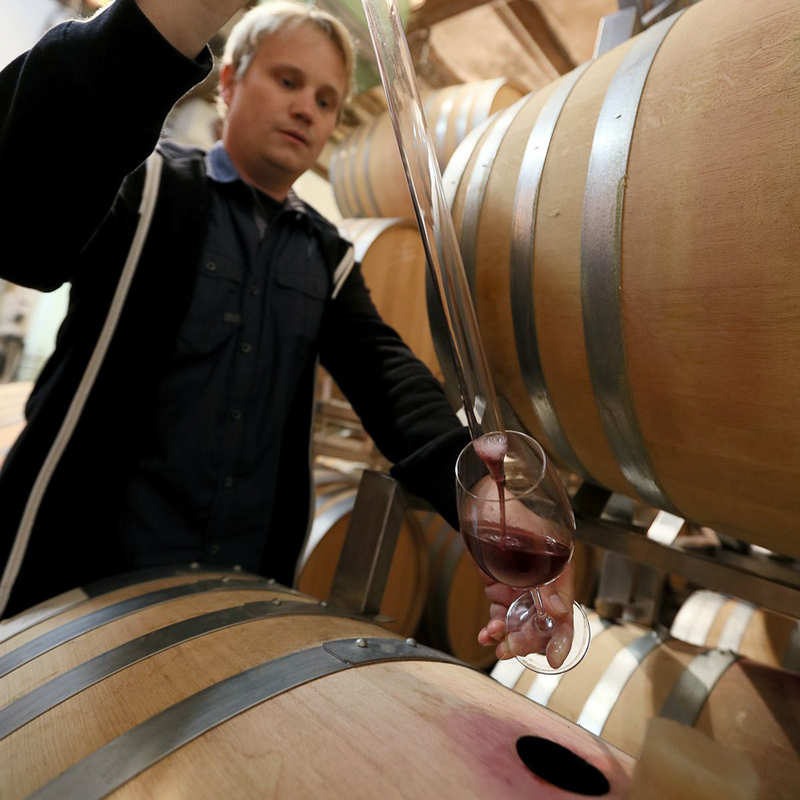 "In doing so, there is a lot of expertise and, of course, the friendship that connects us - just like in a shared flat," Marilen says, adding "It is also exciting that we are covering the entire right bank of the lake with a large variety of varietals." 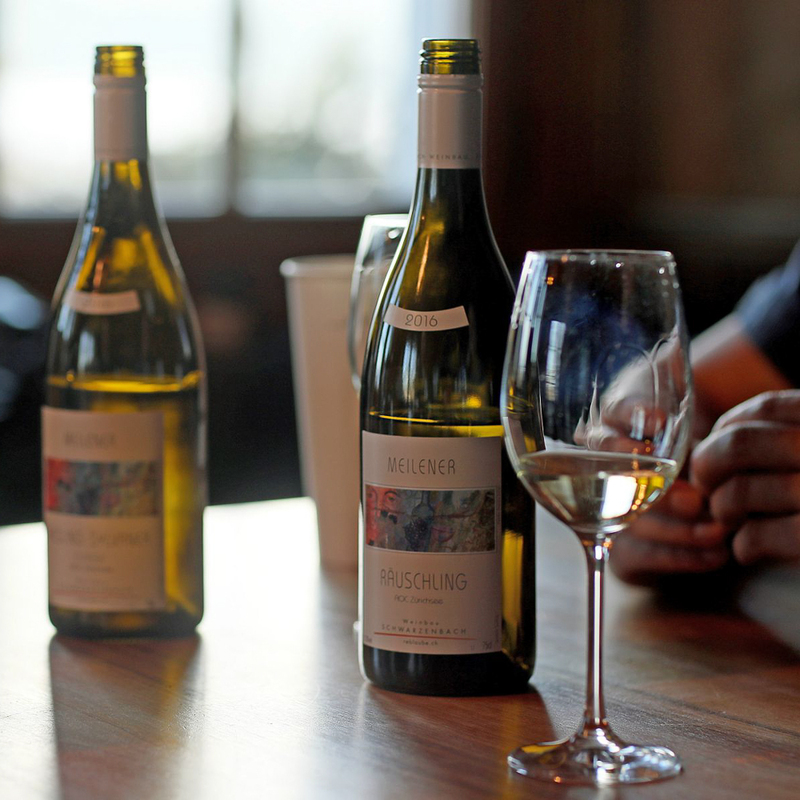 The Cellar WG also offers evening-tastings in a small setting on a regular basis. A great idea, I think, as I secretly plan my next visit to the Schwarzenbach.